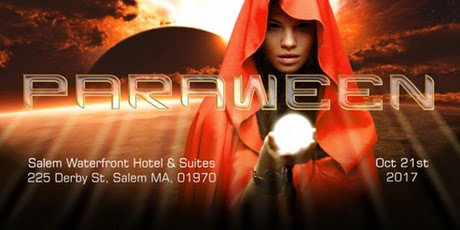 The program also includes excerpts from the Citizen Hearing on Disclosure as well as interviews with other researchers and witnesses, including John Greenewald and Donna Hare. PRG would welcome summaries of this program from any of its Russian speaking supporters and will try to create an English captioned version, if possible. 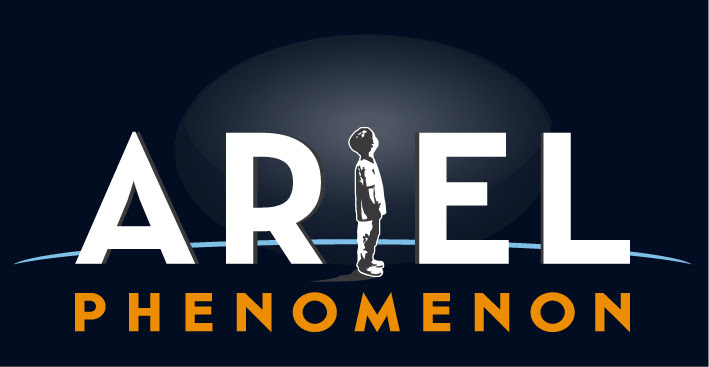 In the full interview held at Ren TV’s studio Bassett covered a broad range of topics including various considerations that might prompt Russian President Vladimir Putin to make the first formal acknowledgment by a head of state regarding an extraterrestrial presence engaging the human race. PRG believes this to be the first time anyone has made this argument on Russian media inside or outside Russia. It is not known if more of the interview will appear in future episodes of this program or on other programs. Further developments will be posted in future updates. 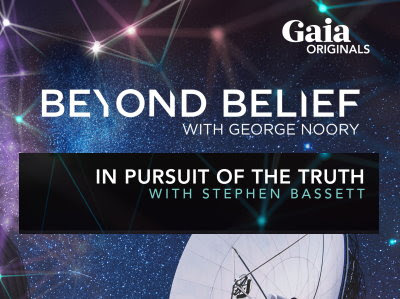 PRG executive director Stephen Bassett’s interview with George Noory on Beyond Belief has just been posted to the Gaia website. 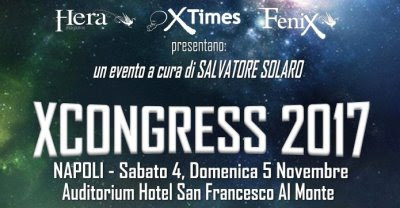 Since 2006 PRG has been archiving links to articles in mainstream media relating to extraterrestrial phenomena and exopolitics. 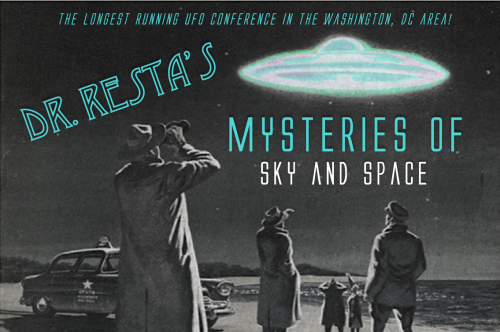 This archive, which recently passed 10,000 listings, does not include articles from non-mainstream, paranormal, UFO and direct media. These genre’s are easily searchable on the web, and PRG’s focus has always been on the mainstream political press. There are, of course, a number of journalists writing in the specialized genres doing excellent work – two of which PRG would like to recognize and commend to you. 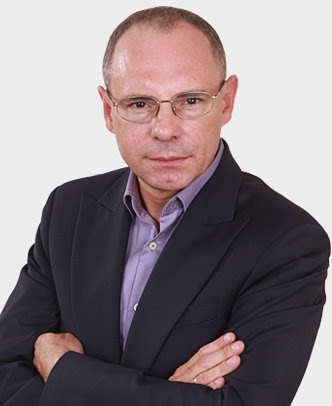 First is Alejandro Rojas writing for Open Minds Magazine and Website. 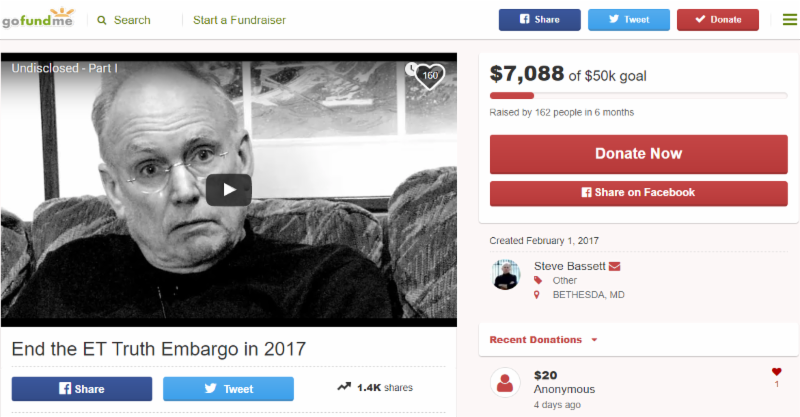 For years he has been putting forth quality articles on very difficult subject matter – articles worthy of any mainstream magazine or newspaper. The second journalist is Arjun Walia writing for a website titled Collective Evolution (CE). CE is a site of some substance addressing a range of alternative issues. Arjun has written extensive pieces relating to extraterrestrial phenomena and exopolitics. They are an important resource with scores of archived articles well worth reviewing. 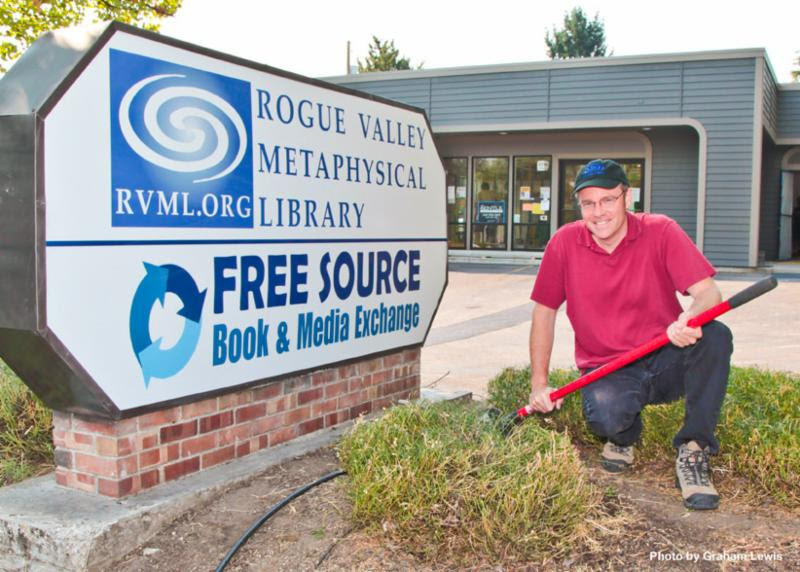 PRG is pleased to learn from long time supporter and friend, Jordan Pease, the Rogue Valley Metaphysical Library will reopen at a new location in Ashland, OR on Thursday, September 28. This is mentioned as the RVML has a substantial book/video collection relating to extraterrestrial phenomena. 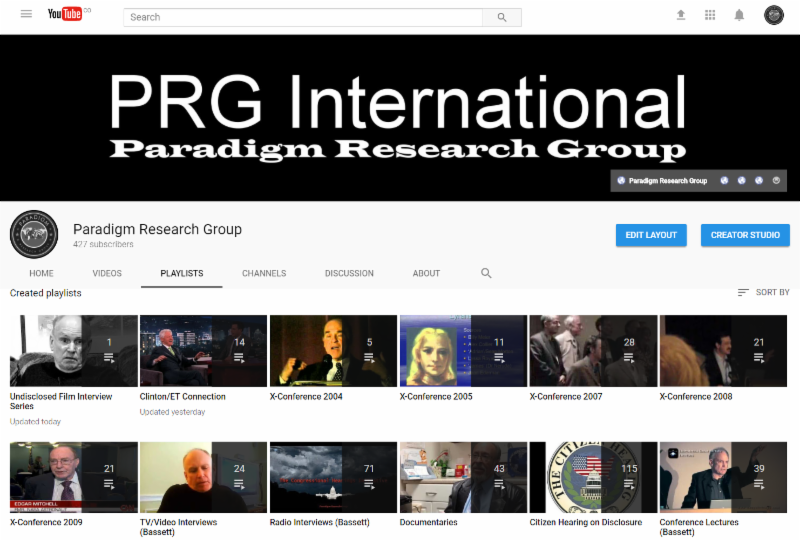 PRG’s YouTube Channel Playlists contain 351 video/audio clips on the politics of Disclosure, evidence, witnesses, conferences, and more – most directly or indirectly related to PRG’s advocacy work. Additional clips will be added soon.